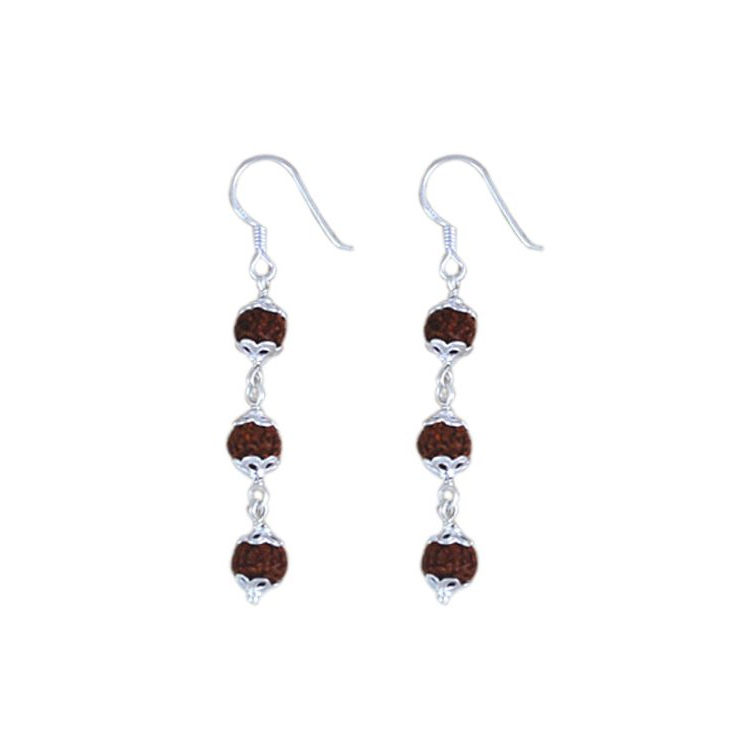 Introduction: Saturn rules this 7 faced bead. 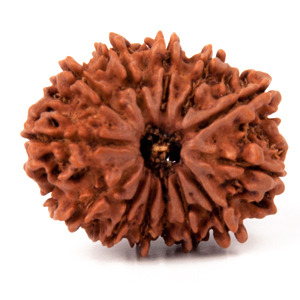 Among all the planets, Saturn enjoys the encomium of being a master-yogi. The domain of Saturn and the aura surrounding it gets evangelised. 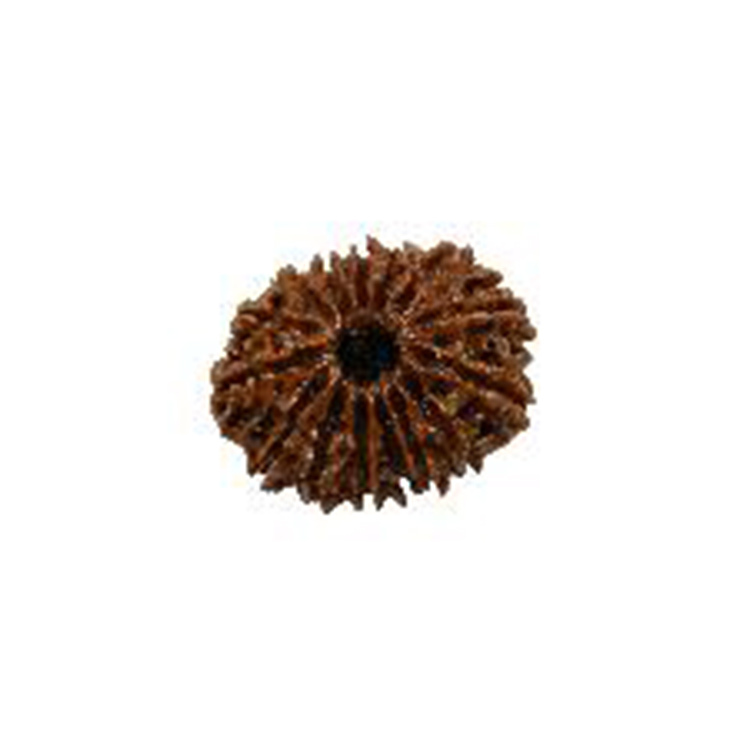 The wearer of this Rudraksha begins to break loose of Saturn's influences. 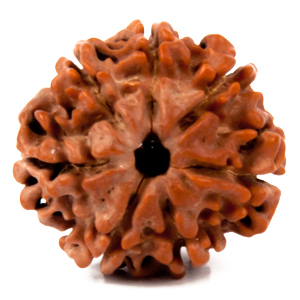 Its usefulness in overcoming impotency, cold, obstructions. Chronic diseases, lack of finances has been widely extolled. Saturn controls & governs longevity. 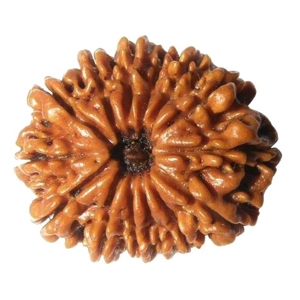 This Rudraksha is thus giver of long-life & bliss. The following mantra should be chanted 550 times.